Need to sell your used food processing machinery or factory? We are specialist in valuing food processing machinery, dismantling food processing equipment or complete food processing factories. We offer a total solution for your needs or problem. 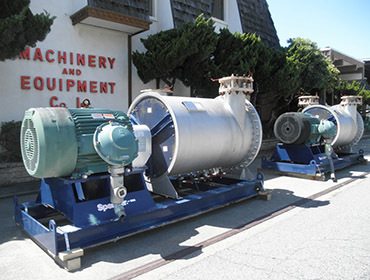 We are experts in the remarketing of used processing machinery and even complete foodplants. 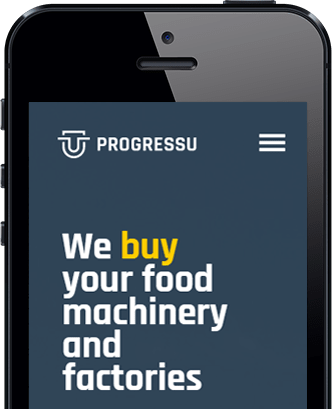 Progressu is based in Germany but operational all over the world. 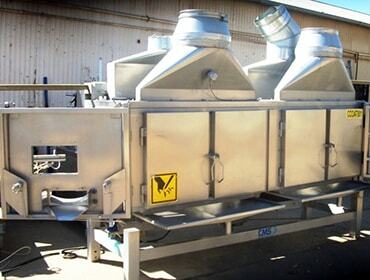 Meat processing: bowl choppers, mincers, mixers, Bandsaws, derinders, vacuum fillers. Fish processing: gutting machines, graders, filleting machines, needle injectors, separators, skinning machines. Refrigeration: flow freezers, spiral freezers, tunnel freezers, refrigeration plants, nitrogen freezers. 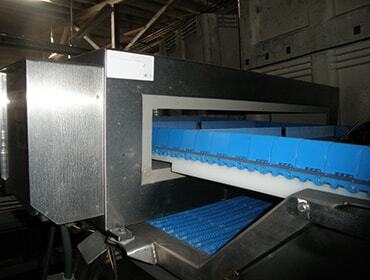 Vegetable processing: multihead weighers, peelers, carrot toppers, cutters, dicers, harvesters. 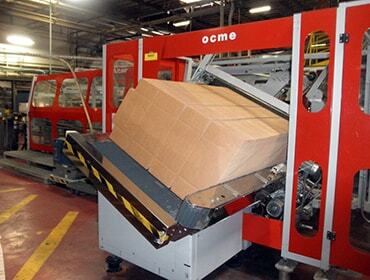 Packaging machinery: flap closers, carton erectors, tray sealers, top and bottom tapers, flow wrappers, shrink tunnels, vacuum packers. For the right price, you need the right partner to value your used food processing machinery. Contact us for an offer on your machinery. 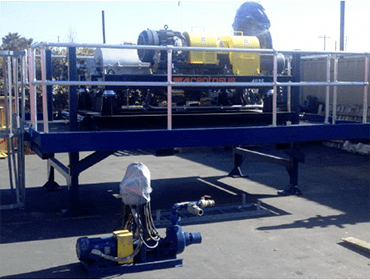 Besides selling us your used food machinery, we offer a complete solution including dismantling your complete factory or equipment. 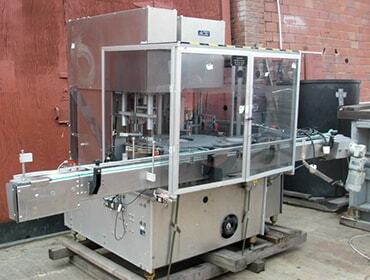 Our total solution includes dispatching your used food processing machinery and warehouse all equipment. Contact us for more information. Want to find out more about our food processing machinery solutions? Copyright © 2018 sellfoodprocessingmachinery.com. All Rights Reserved.